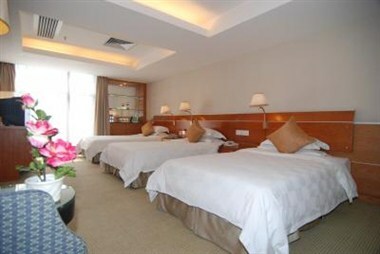 The Yihe Hotel Ouzhuang is original Ocean Plaza. 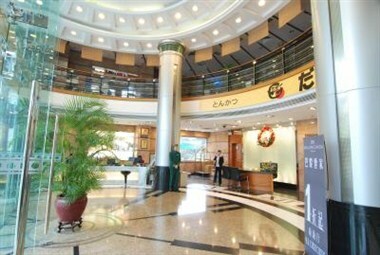 It is a multifunctional building which concentrates on business, living, office, lordly located at the east huanshi road, which is known as the "central district" of Guangzhou. The style of hotel's design is perfect and comfortable. 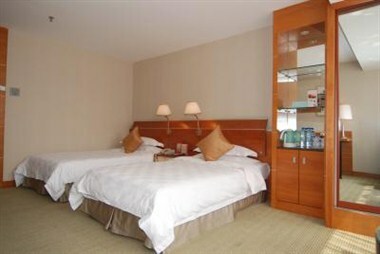 All the facilities and services are five-star hotel standard. More than 260 elegantly furnished guest rooms have different categories. 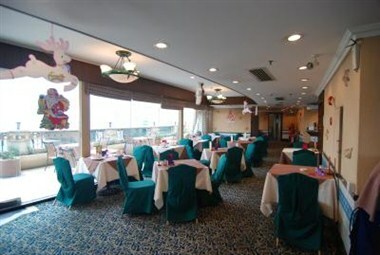 The forth floor of the hotel also has international meeting hall containing 700 people, and it can accept all kinds of meeting, banquet, cocktail party, reception, lecture and fair, and there are all kinds of meeting rooms containing 20-100 people on the first & forth floor of the hotel. 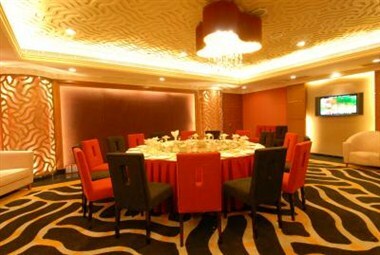 Sea Dragon Banquet Hall, which has luxurious VIP rooms with elegant style, is perfect for cocktail parties and banquets.